One cup of very hot water, put over the bran and oats mixed together in a bowl and let sit for ten minutes. 3/4th cup of chopped Dates. Boil water, add your bran and oats into a bowl, cover with a cup of very hot water and let it soak and cool for ten minutes. Mix your fat with your sugars, cream together, then add your eggs and mix them in well, then add your cooled but still a touch warm oats, bran and chopped dates and mix it together..
Then add flour, salt, spices and baking powder mix it though and into a 9 by 11 pan for a short but moist cake or into muffin tins for breakfast muffins. 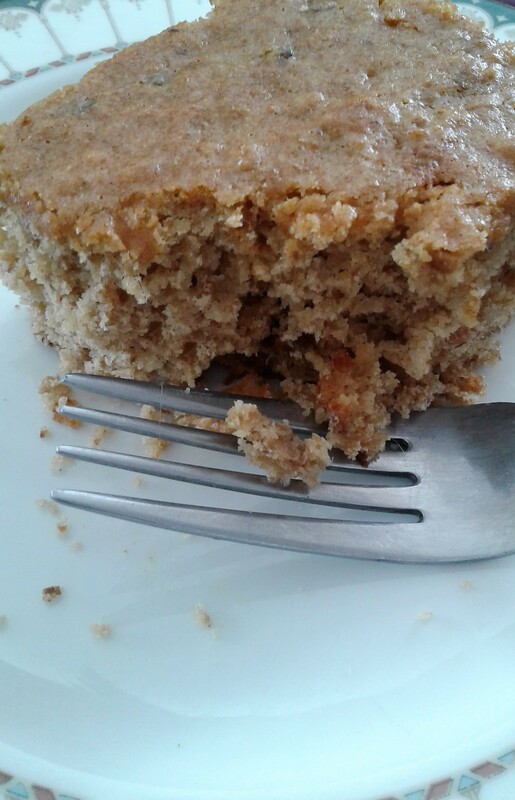 This entry was posted in Baking and tagged Baking, Bran Date Cake Recipe, Breakfast muffins, Date Cake, Hearty breakfast Cake, Homestead home cooking, Oatmeal. Bookmark the permalink. I got a great sale on Dates at Christmas time and I am so happy to have a good amount in the house for use.. they are so good..